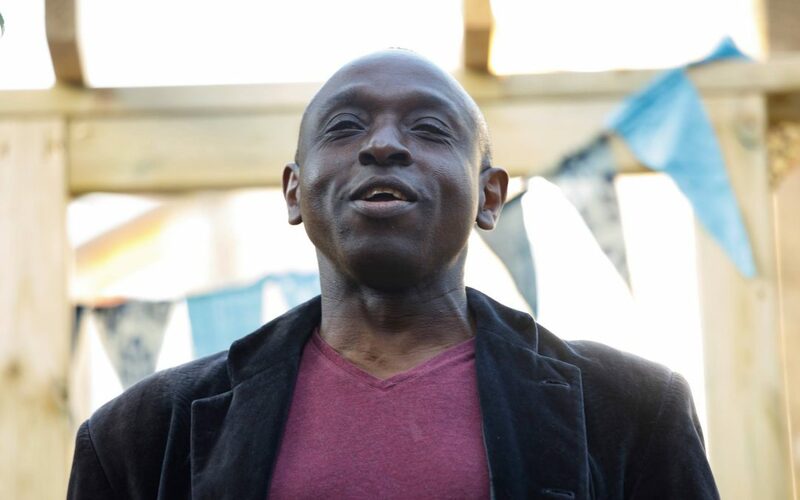 London, 19 October 2017 – Acclaimed composer and musician Juwon Ogungbe presents Ignatius Inspires, two evenings of music, dance and spoken word celebrating the extraordinary life and work of Ignatius Sancho (1729 -1780), an abolitionist icon and the first black composer ever to have his music published in Britain. Working in collaboration with Caroline Muraldo (dance), Nana Asaase (performance poetry), and Waiyin Lee (piano), Ogungbe leads more than two hundred Haringey young people drawn from youth music and school groups in devising two nights of cross art-form performances. Combining new compositions, dance pieces, and spoken word poetry with recitals of Sancho’s songs, Ignatius Inspires celebrates the life and influence of this trailblazer in British history. The performance will also feature music by John Gay (in arrangements by Benjamin Britten) and Ogungbe. Juwon Ogungbe is a distinguished opera singer and composer, as well as performing in a range of other genres. He has composed for the BBC, the Royal Shakespeare Company and the Southbank Centre amongst many others. Ignatius Inspires is the opening salvo in a new phase of Ogungbe’s career as a curator of cross art form projects. Nana Asaase is a renowned performance poet based in Ghana, who brings an international dimension to the process, through his creative responses to some of Sancho’s written extracts and other material. The season of creative work is to be documented and archived on a new website designed by Marva Lord of Griots Arts and can be found at www.afrocentriccreatives.com. Tickets are on sale through the Bernie Grant Arts Centre box office. Please visit www.berniegrantcentre.co.uk or phone the box office on 020 8365 5450 to book. Editor’s Notes: Designed by renowned Ghanaian-British architect David Adjaye, the Bernie Grant Arts Centre has become one of the leading performing arts spaces in north London, hosting a busy calendar of theatre, live music, cinema, and exhibitions. The Centre is named after long-time MP for Tottenham, Bernie Grant, and first opened in 2007.